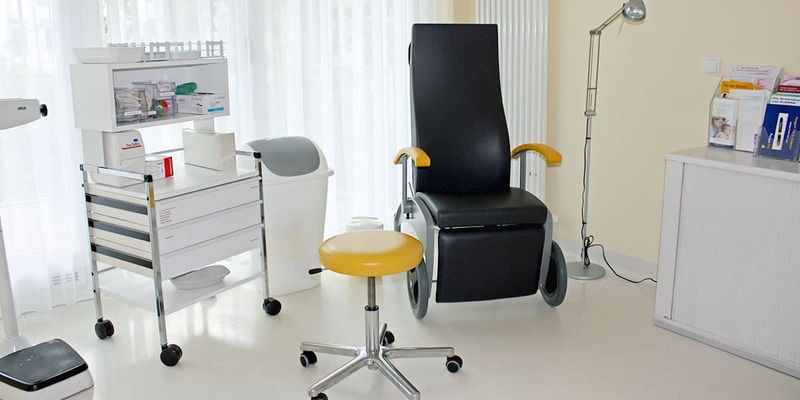 The best way to make an appointment for your first visit is to call (06221-89 300 0) or email us ( info@kwz-hd.de ). We will then send you a confirmation with travel and parking directions. We would like to prepare your first visit properly. 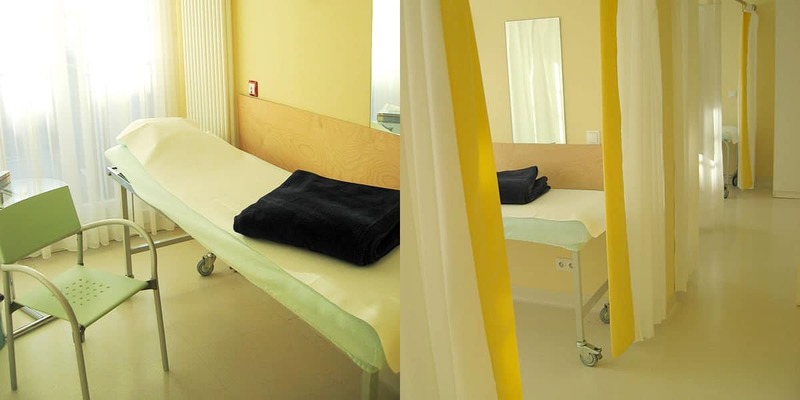 Therefore, you will receive a questionaire for both partners some time before your visit. Please complete it and return it at least two weeks ahead of the appointment (by post, fax or email). 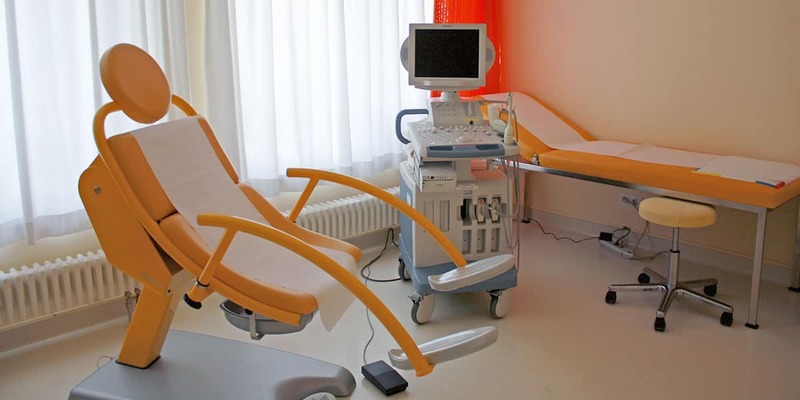 We would also like to ask you to send us any diagnostic reports you may already have about your infertility. Please just send us copies, not the originals. We will hand them back to you during your first visit. We will scan your important diagnostic reports and save them electronically. 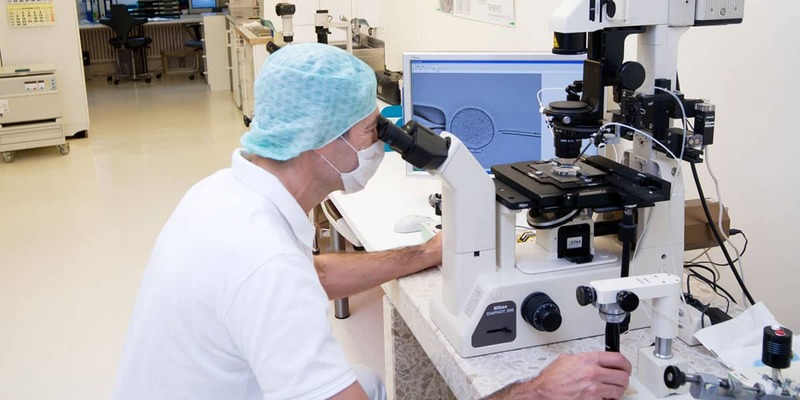 Sperm counts, andrological report about the physical examination, blood tests of the male partner (if no sperm count has been done yet, you could use the waiting time until your first visit by asking your andrological specialist to do so). If the sperm count available shows poor sperm quality, it would be useful to repeat it at least 12 weeks later. 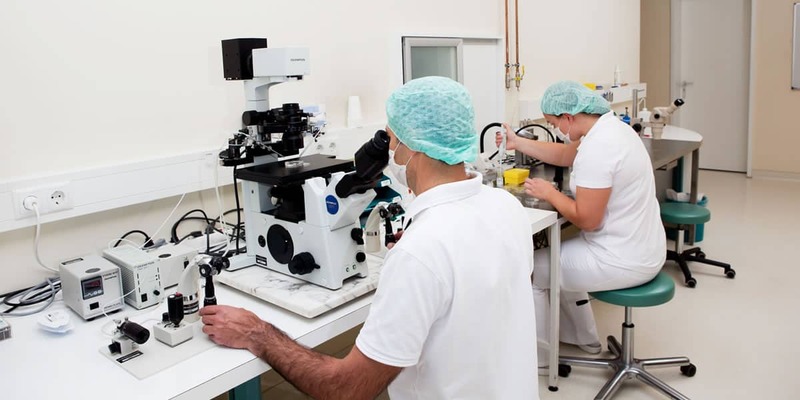 If you have been treated for infertility before, please send us copies of the stimulation and lab protocols. Should you suffer from any non-fertility-related disease, please send us a copy of your diagnostic report (thyroid disease, diabetes, allergies, epilepsy, chronic infections, chronic diseases of the kidneys, intestines or liver, hypertension etc.). Please use the waiting time for your first visit to check your vaccination status with your gynaecologist or GP and get some booster vaccinations, if necessary. Please bring your vaccination records. Please do not get us wrong – the above examinations are no precondition for coming to us for your first visit. However, if there are diagnostic reports already available, they will help us. Otherwise, we can also arrange the necessary examinations.